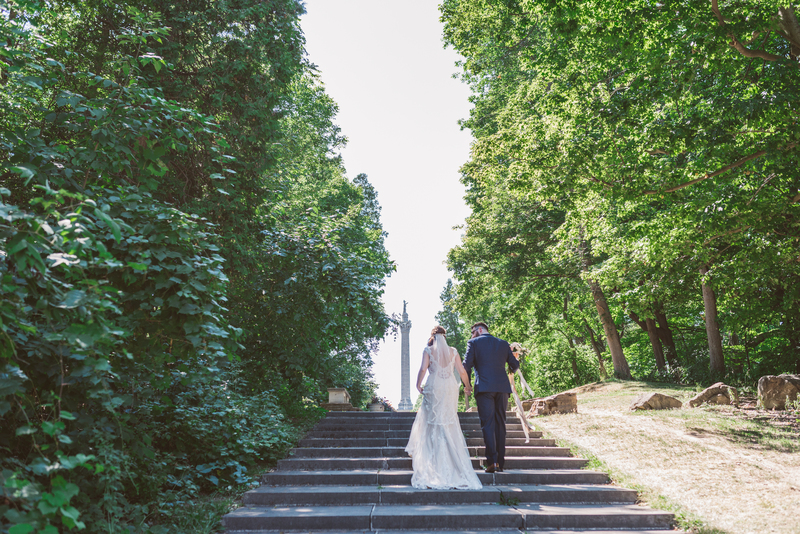 Transporting you to another time, Queenston Heights is a charming wedding venue that offers a picturesque backdrop around every corner. 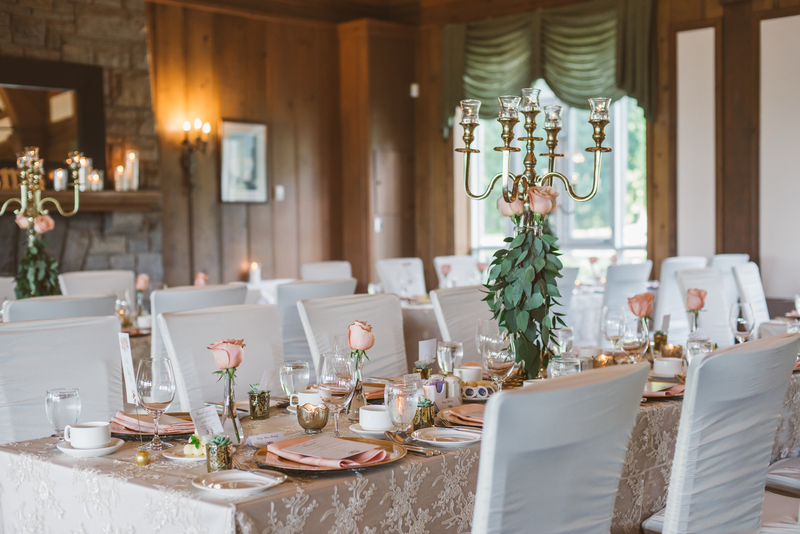 This quaint Victorian-style property can accommodate weddings and special events up to 130 people. 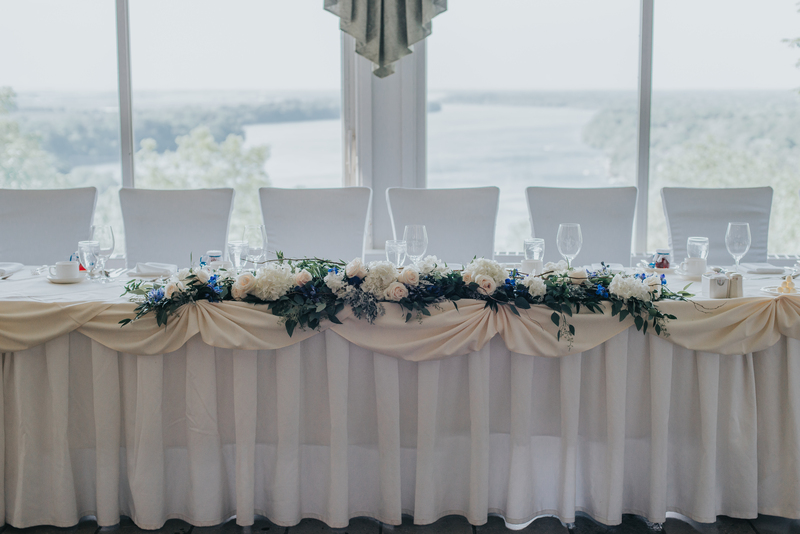 Queenston Heights is an ideal location for your wedding because you can host your ceremony and reception at one venue. There are also a number of nearby scenic locations that could be the perfect backdrop to your wedding photography. Onsite at Queenston Heights, there are a number of areas for a wedding ceremony separate from where the reception will take place. Depending on the time of year, ceremonies can be held at no extra fee outdoors when booking the beautiful property for the reception. There is also a covered patio that is perfect for cocktail hour or the ceremony that overlooks the magnificent Niagara Escarpment. The covered patio can seat up to 80 people should you wish to use it for the ceremony and provides a beautiful backdrop for photos of the couple’s special moment. Catering and menu planning will be done under the direction of Chef Bill Greenan who is a purveyor of local suppliers and Niagara producers. This will help ensure that not only will the menu at your special event be delectable but also created with only the freshest, seasonal ingredients. 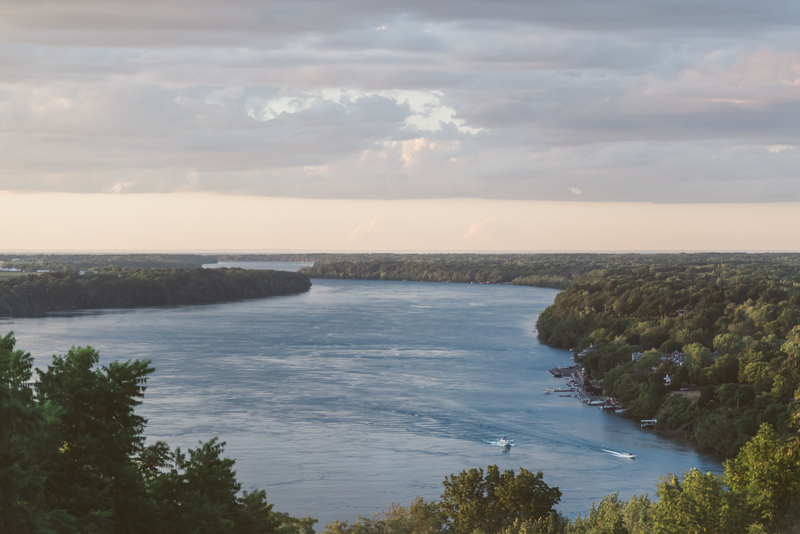 Queenston Heights is a part of Niagara Parks that maintains and showcases 56 km of natural wonders in this region. 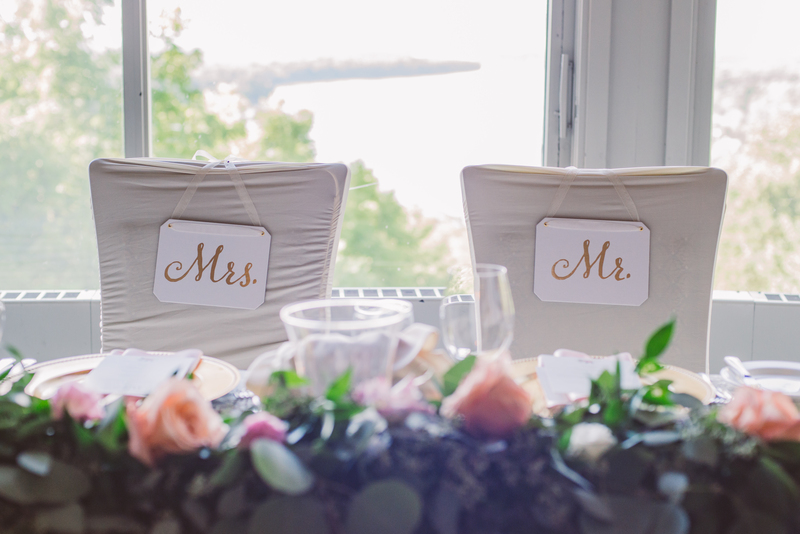 Niagara Parks has five wedding venues that range in size and ambiance in the Niagara region to accommodate your wedding style including Legends on the Niagara and Queen Victoria Place Restaurant that offers spectacular views of the Canadian and American Falls. Caleigh Alleyne is a freelance journalist based in Toronto. When she's not writing, you can find her traveling the world or trying a new recipe out in the kitchen.